We seek a creative, motivated, and team-oriented Landscape Designer to join our design team based in Cheshire, Connecticut. This candidate is able to think beyond his/her discipline and contribute to collaborative problem-solving in an interdisciplinary environment as well as be proactive, self-motivated, and comfortable growing into responsibility on projects such as municipal parks, athletic facilities, greenways and open space planning, urban design and streetscape improvements, institutional design, and corporate and large-scale residential communities. Assist in creating plans and designs for a wide range of projects. Participate and provide support for local and/or nonlocal regulatory approvals. Assist in developing construction documents for projects, including permits, contract documents, and specifications. MMI integrates specialty practices in landscape architecture, community planning, civil engineering, water resources engineer, transportation engineering, geotechnical engineering, surveying, and construction inspection. We strive to bring projects from vision and design through to construction. We are passionate about growth, innovation, and collaboration to improve and better ourselves so that we can make a better world. We are committed to professional excellence, best practices, and the high standards of ethics and integrity that are fundamental to our success in improving our community. Whether you are a young graduate or an experienced professional, we seek the best talent and offer a wide range of career opportunities for personal growth and professional development. We work and have fun both in and out of the company by engaging in team sports, volunteering our time in the community, participating in wellness events, and socializing at company-sponsored gatherings and activities. With a comprehensive benefits package, competitive salary, opportunities for advancement, and a fun and creative working environment, we hope you'll consider applying. 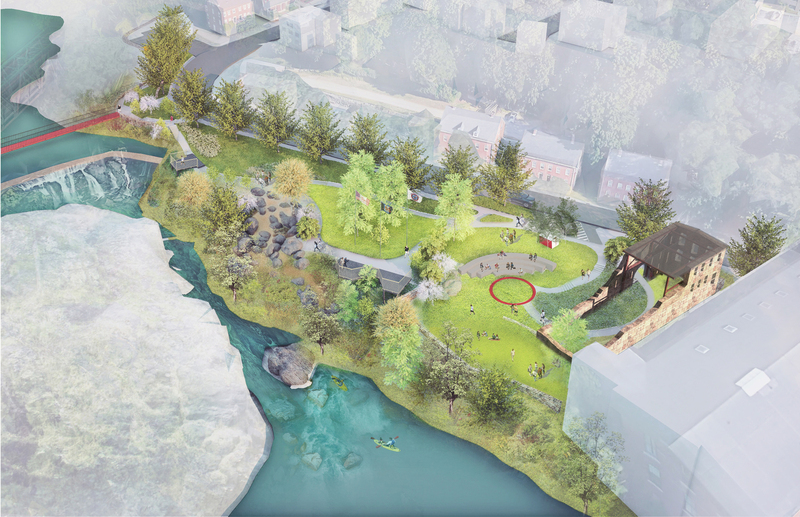 Milone& MacBroom, Inc. (MMI) is a leading consulting firm with distinguished multidisciplinary expertise in engineering, landscape architecture, planning, and environmental science. 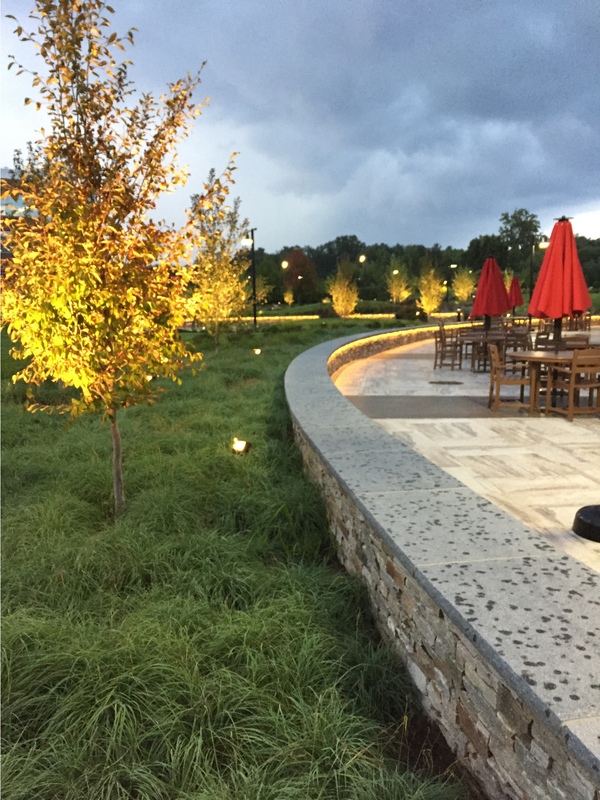 We are looking for a landscape design professional to advance the team at our corporate office in Cheshire, Connecticut. In addition, the firm has seven regional locations in New Haven, Connecticut; Portland, Maine; New Paltz, New York; Bedford and Manchester, New Hampshire; Springfield, Massachusetts; and Waterbury, Vermont.